Panama City has a serious collection of prime pizzerias. In fact, several of the best pizzerias are all side-by-side on Via Argentina, the restaurant row of Panama City’s trendy neighborhood, El Cangrejo. Here are some of the best places in Panama City where you’ll find the slice – or full pie – of your dreams. 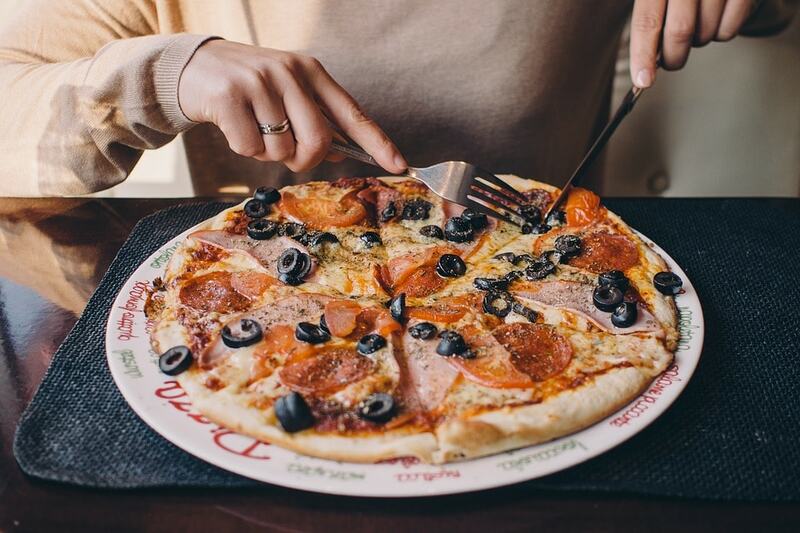 Located in El Cangrejo where Via Veneto ends and Via Argentina begins is the authentic Italian pizzeria that’s always busy with happy people eating all the pizza. Always made with only the freshest, high-quality ingredients, Speedy Pizza gets the pie to you fast, and it is as incredibly affordable as it is delicious. Nothing tops Speedy Pizza. This Greek pizzeria is in the sophisticated business district of Obarrio. Whether you’re craving a salad, gyro, pasta, or the delicious Greek pizza, all dishes on offer are 100 percent authentic Greek recipes made with only the freshest ingredients. You simply cannot go wrong at Athen’s – everything on the whole menu is as beautiful as it is delicious. Serving divine pie to Panama since 1969, the Restaurant and Pizzeria Sorrento is another traditional Italian pizza house. The original recipes and wood-burning stoves are still crowd-pleasers, as is the authentic flavor of Neapolitan pizza. 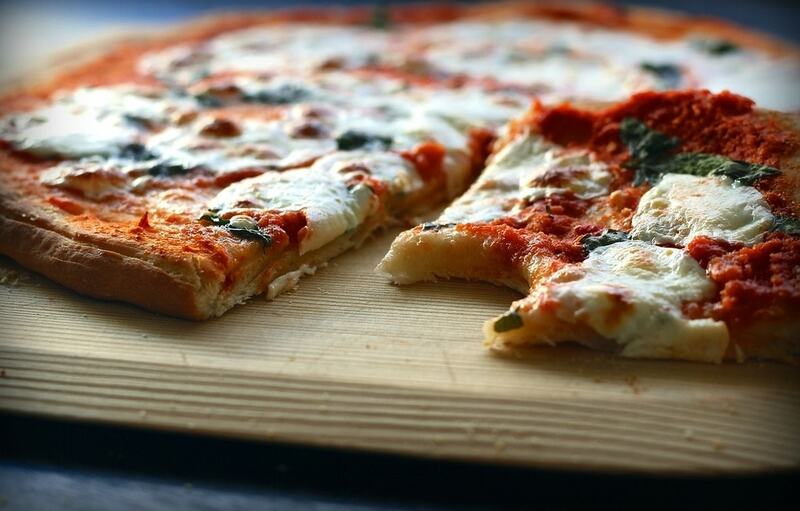 Pizzeria Sorrento is located in San Francisco – a classic, Italian staple sure to please every pizza lover. Napoli is the home of true and original Italian fare. 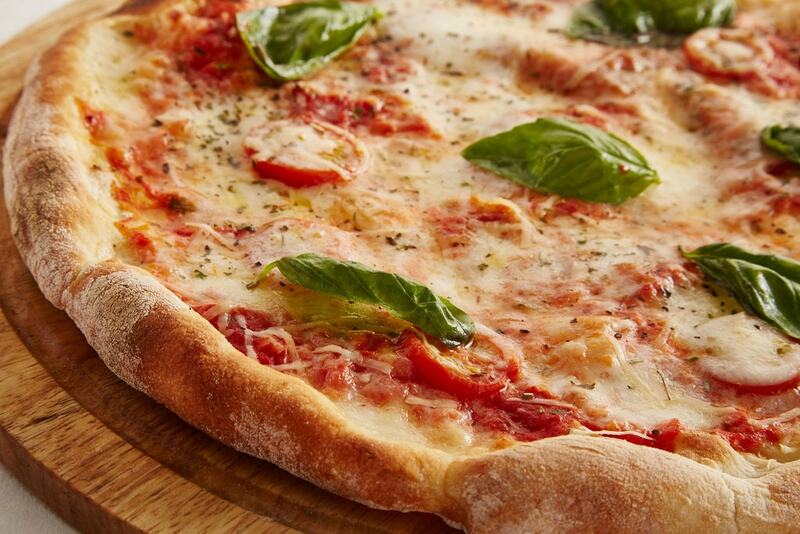 With a wide variety of Italian dishes on offer, all of which are made with only the finest, high-quality ingredients, Napoli is renowned for its pizza. The family-based business invites guests to come as they are and feel as if they are at home in the comfortable ambience of this lovely pizzeria. This multi-cuisine pizzeria is in Casco Viejo with another location in Costa Del Este. 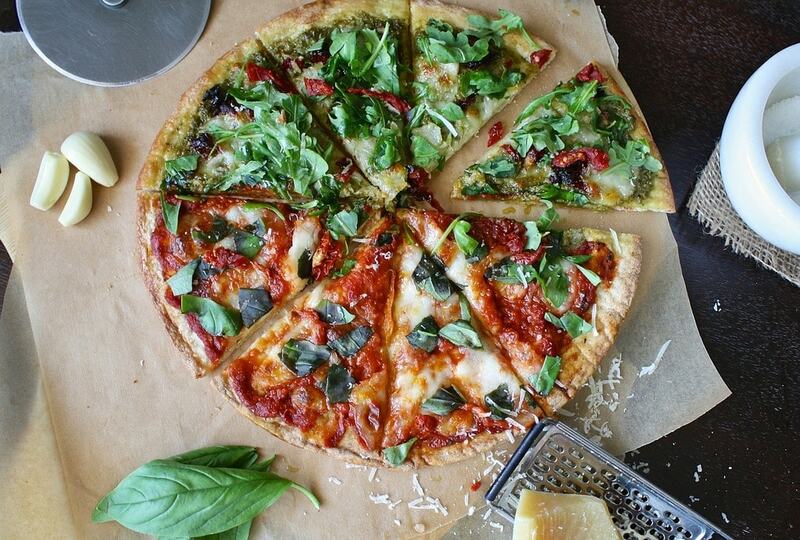 Perfect for families, kids, groups and walk-ins – as well as takeout and delivery – Barrio Pizza has a delectable assortment of pizzas on offer, along with the option to build your own. 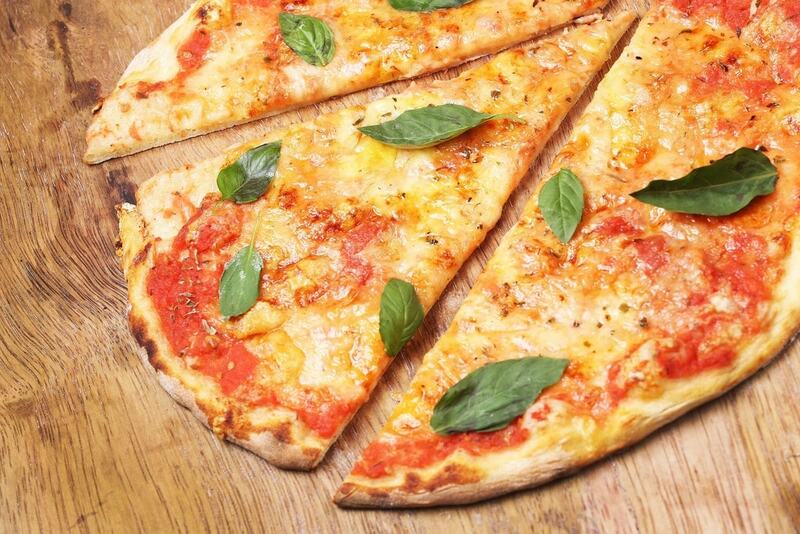 With classic pizzas and premium pies, Ciao Bella Pizza is what Italian fare dreams are made of, and it all started in Sicily in 1994 with Alfonso Farruggia. The military man had such passion for Sicilian pizzas that he decided to learn how to make them. This passion took him through Italy to Germany, Switzerland and the Netherlands. There he perfected his pizza with a wood-fired oven and brought the quality creation first to Venezuela before making his way to Panama. Ciao Bella Pizza is in San Francisco with the history, experience, taste and quality of genuine Italian pizza. Brava is on the trendy Avenida Balboa. 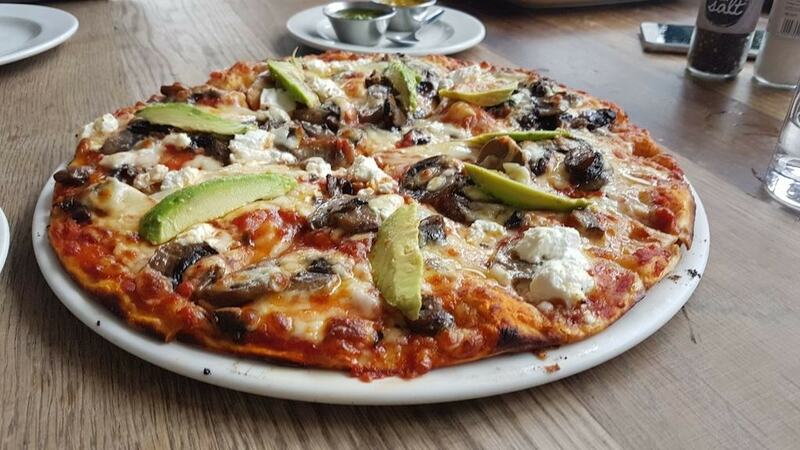 With meticulously crafted, excellent pizzas on offer, Brava also presents a menu of sparkling beer and incredible art – perhaps the most unique pizzeria in Panama. 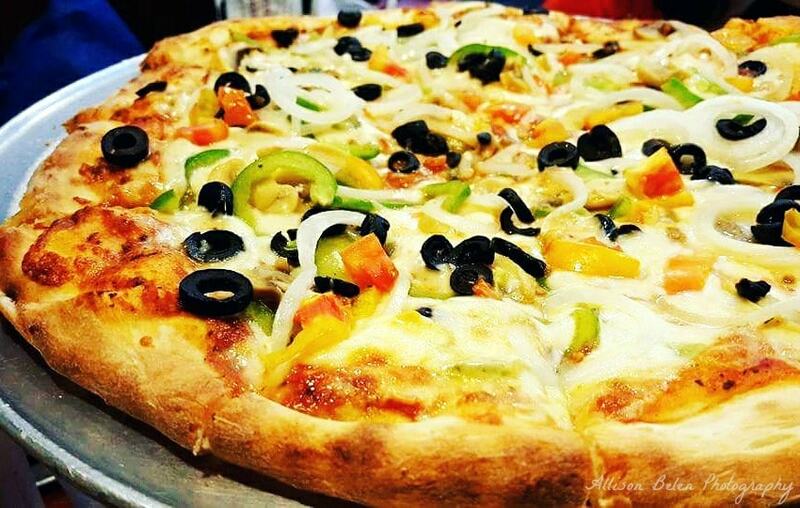 The loaded menu is full of phenomenal options from classic, special and white pizzas to calzones, salads, panzerotti, empanadas and even a list of dessert pizzas. Is your mouth watering yet?